Whittals Chalets offers the tourist and discerning business people, affordable and relaxed comfort in fully equipped two bedroom chalets and a newly build conference venue, accommodating for up to 24 people. We are situated in Aliwal North, 400m from the N6. We pride ourselves on giving attention to all our guests. 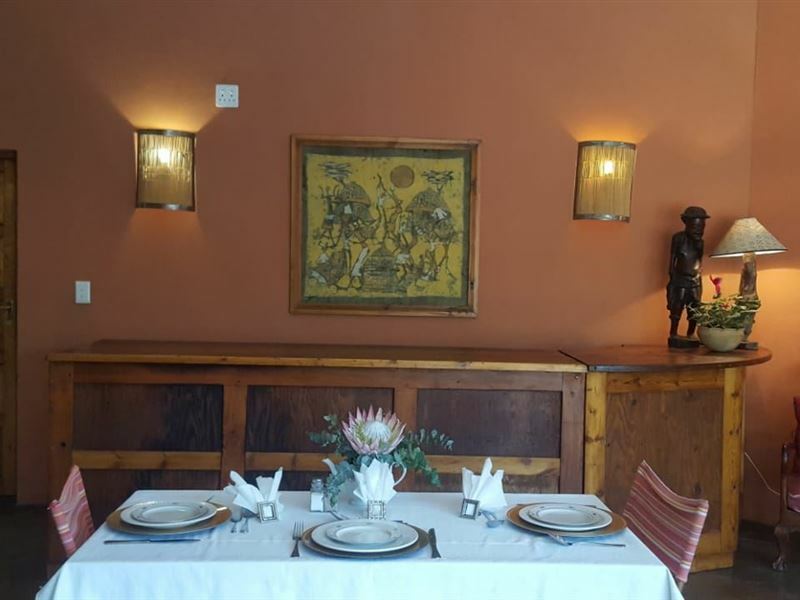 Come as a quest and go as a friend.<br /><br />Our nine chalets each consists of a living and dining area with a TV, leading to a tiled patio with a braai and secluded garden. 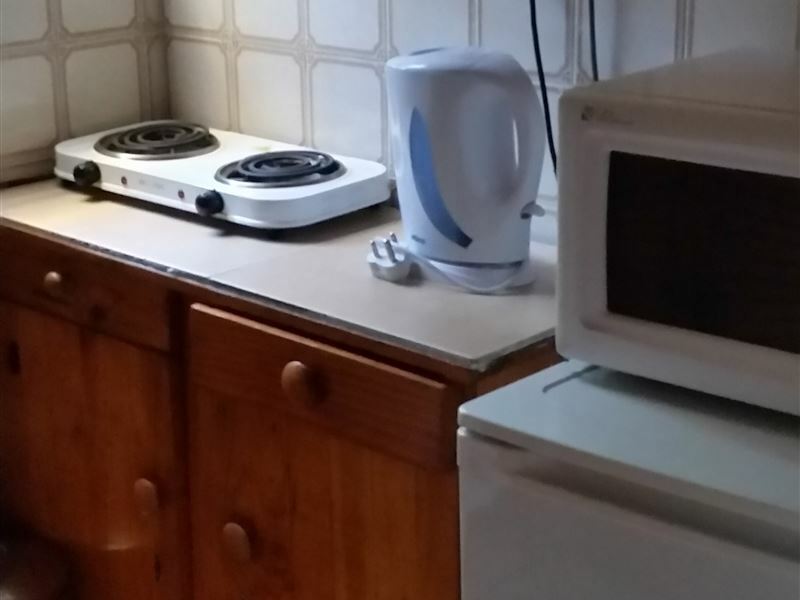 The kitchen is equipped with a fridge, microwave oven, two-plate stove, kettle, toaster, frying pan, cutlery, crockery and cooking utensils. If there is anything else you might need, we will try to provide it for you. There are two bedrooms with two double beds and one single bed, linen is provided. Some units have an extra convertible coach in the living area thus providing accommodation for up to four single people, two couples or a family of five. The bathrooms have a bath or shower. Toiletries are available.<br /><br />The chalets are serviced daily. There are both smoking and non-smoking units. We are also wheelchair friendly and small pets are allowed by prior arrangement. 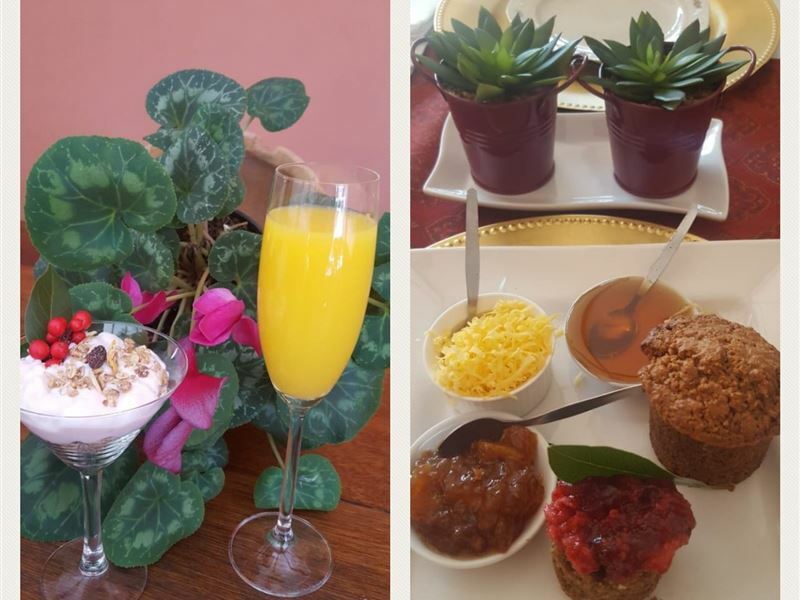 There is secured of street parking and a laundry service.<br /><br />Breakfast is available on request and is served in our newly built breakfast lounge and lapa. "The chalets are very neat and well kept, and the lady who assisted us was very friendly and helpful.We enjoyed our stay, and can recommend Whittals for overnight or short term stay.The area is not the best anymore, but that is mainly due to the Aliwal Spa that has closed. 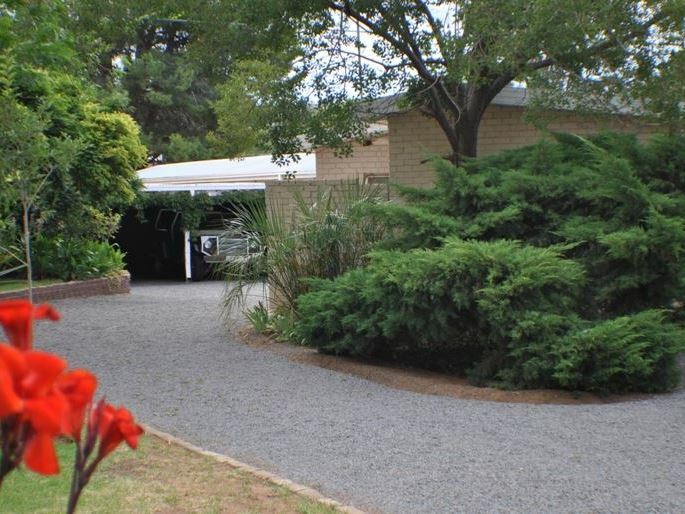 You will struggle though to find better value for money in Aliwal North." "Spacious and well equipped. A visit to The Saffron Garden is a must!" "Put a note at the gate to tell visitors to phone on arrival or instal a bell/intercom. Someone walking past told us to call when we were trying to gain access.People hooted at the gate twice that night. Venue may be losing customers because of this.As a dianled guest, I could manage quite well and owners could consider making a unit disability friendly and advertising as such.Parking at the unit is great and completely level, apart from the shower step." "Quick ready access to the challet"
"A comfortable stay in No. 5, but there were some problems.1. The door would not lock from the inside (was attended to immediately and made workable), but needed a new mechanism.2. The plumbing was not good, the handle came off in the shower, the hot water tap in the basin was loose, and the toilet handle needed to be lifted manually to stop the toilet from running all night.Otherwise enjoyed my stay." "It was great for an overnight stay." "Bed Room and Lounge Very Comfortable." "Very nice pet friendly overnight. Clean and comfortable.Excellent breakfast." "Enjoyed my visit at Whittals chalets.Clean comfortable accommodation.Elize very helpful and pleasant.Perfect stop as you enter the Eastern Cape." "Basic accommodation with all the relevant facilities, and it was neat and clean." "Thank you to the management of Whittals Chalets that made our stay as comfortable as possible under difficult conditions. There was no water in Aliwal North, they were in the middle of a heat wave (45 degrees), and still they made arrangements for bath- and drinking water. There was only one fan in the chalet which ment that the children didn&apos;t have a fan for their room. There were only two bath towels for four people. The DSTV was not working, even after the maintenance person came out. We were very disappointed that the main attraction in Aliwal North, the hot springs and Spa, was closed. An ageing resort and chalet, but clean and neat. With all this in mind, and all the challenges, the management still tried their best to make our stay comfortable."